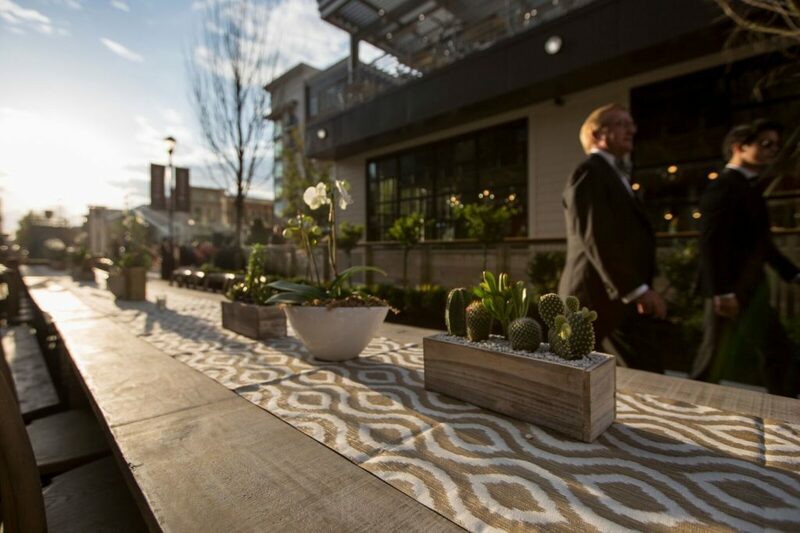 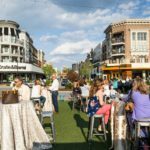 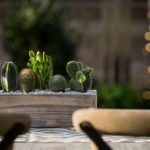 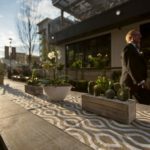 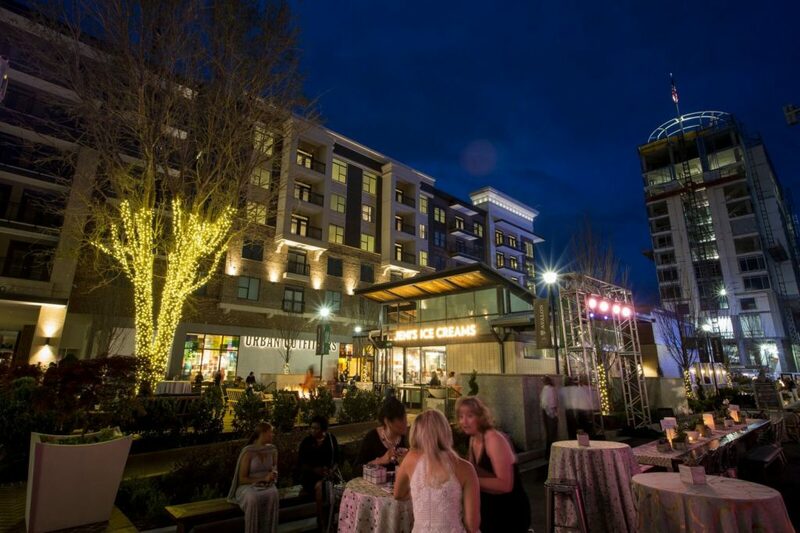 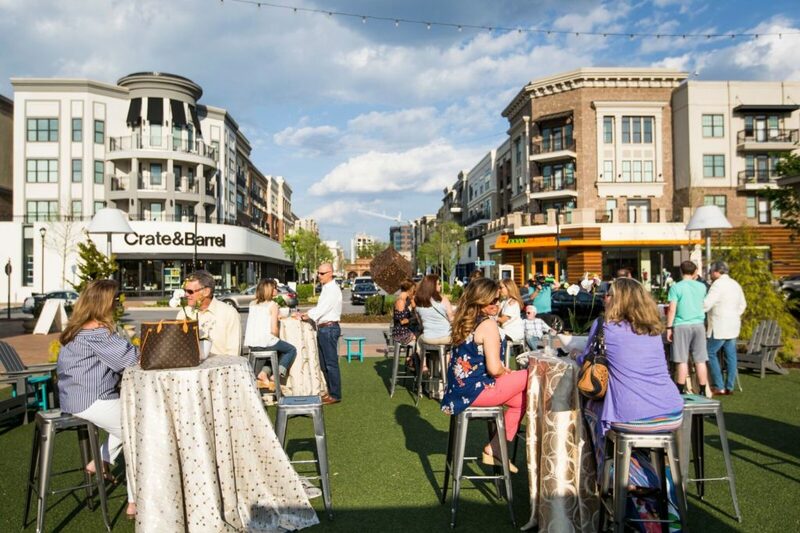 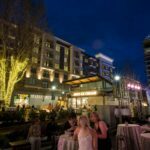 Building off of the tremendous anticipation of Avalon’s Phase II grand opening, Eventologie worked with the North American Properties team to strategize and conceptualize a cohesive group of communications and events to dazzle the community. 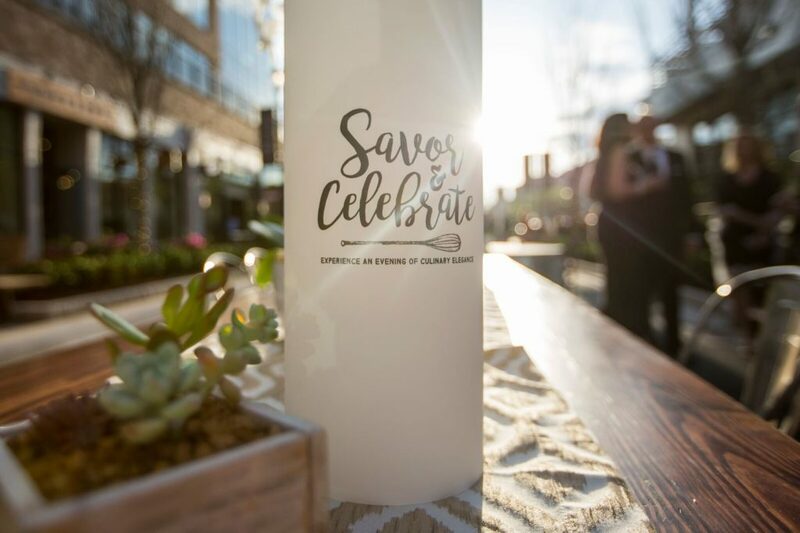 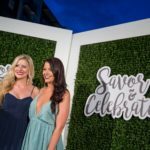 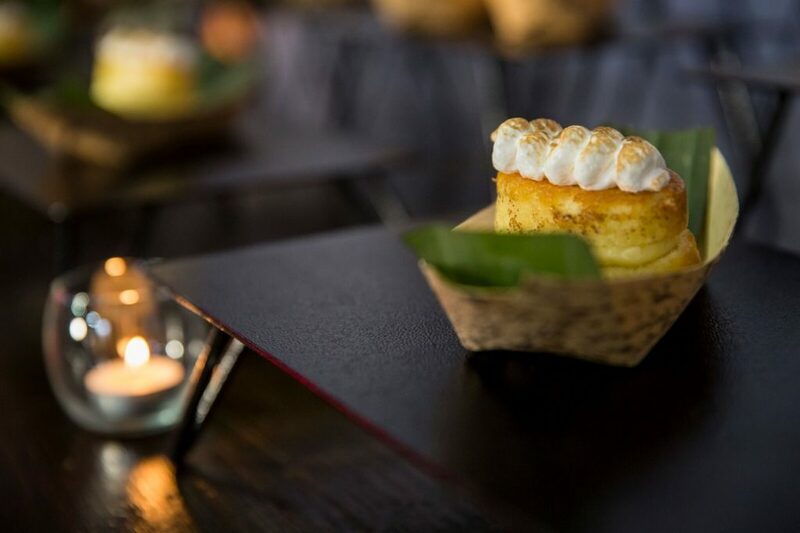 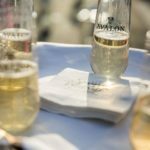 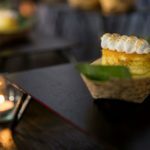 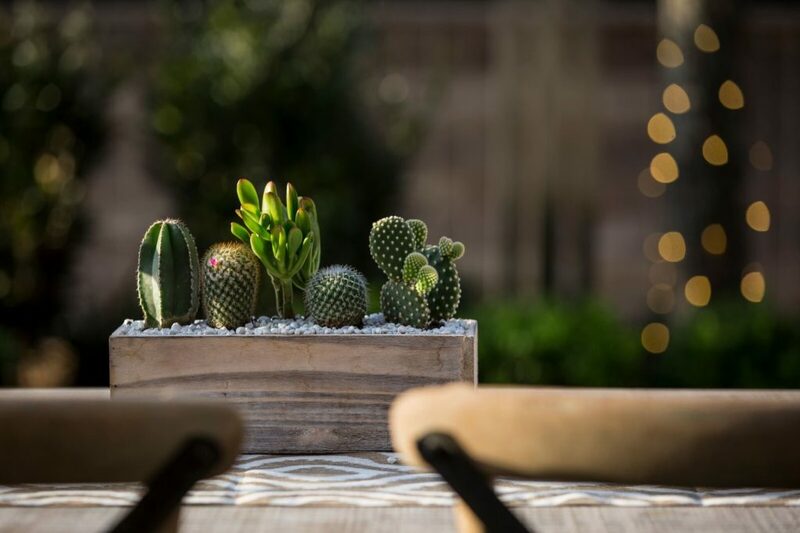 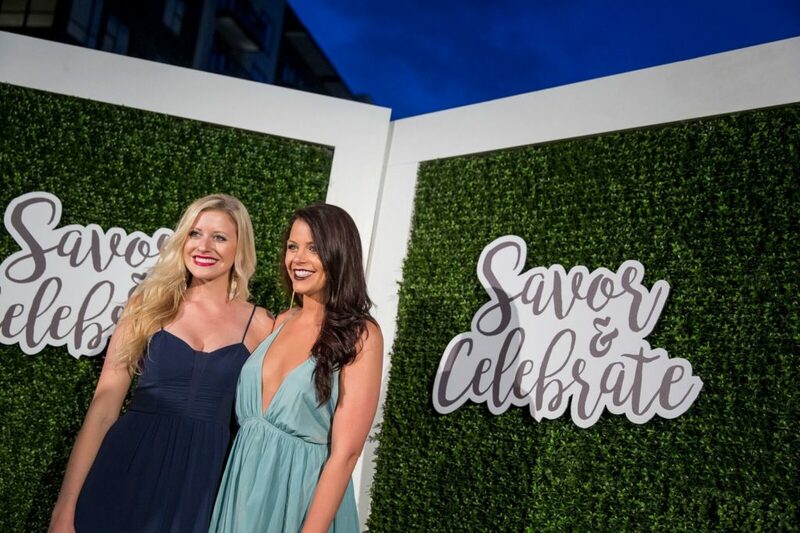 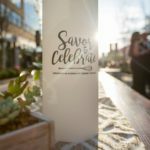 As a pre-cursor to the big reveal, Eventologie helped cultivate a culinary tasting experience like no other, lining Avalon’s Boulevard with its very own acclaimed restaurants, allowing guests to stroll about sipping on libations and enjoying tasty nibbles, all for a great cause. 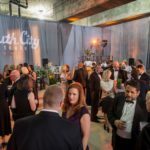 Proceeds from the black-tie event benefited City of Refuge. 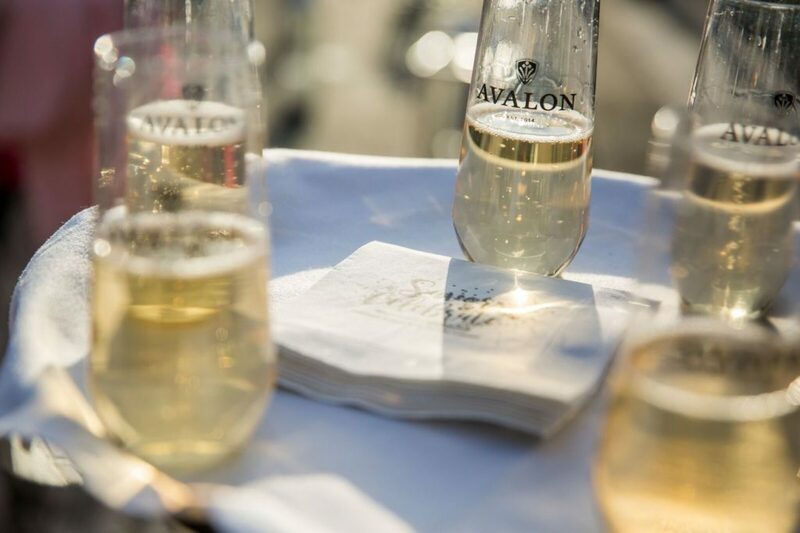 For more information about Avalon, click here. 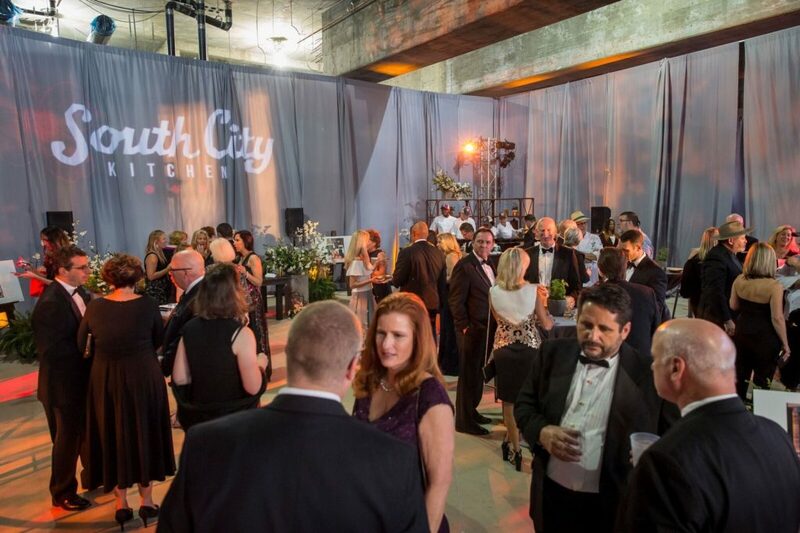 To learn more about City of Refuge, please click here.